1. 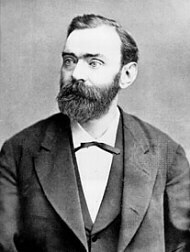 Alfred Nobel, working with nitroglycerin in Sweden, invented Dynamite in the early 1860s. 2. 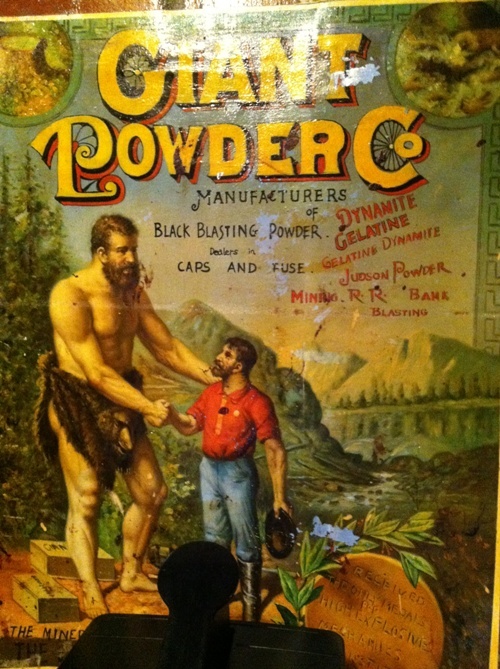 He licensed it to Julius Bandmann of San Francisco, who incorporated the Giant Powder Company in 1867. 3. 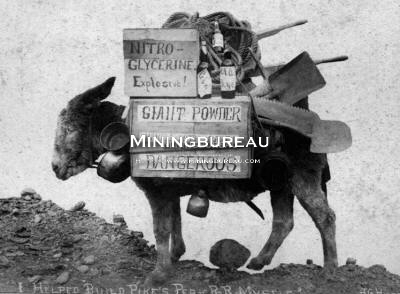 The factory was built on land leased in Rock Gulch – as Glen Canyon was then known. 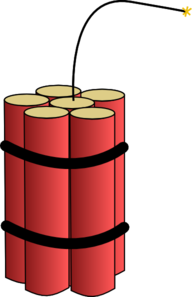 This was the first American dynamite manufacture. 5. 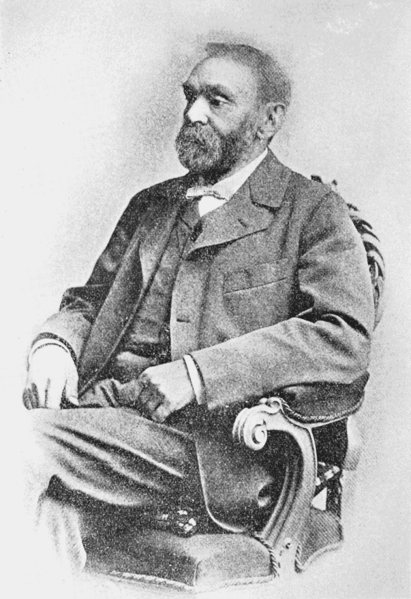 Alfred Nobel grew very wealthy from his invention. 6. 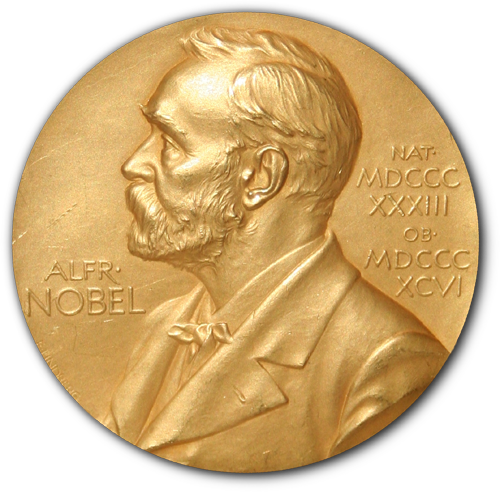 He left his fortune for the establishment of the Nobel Prize. No one knows quite where the factory was, but Evelyn Rose estimates that it was around where the Glen Park Recreation Center is now. At that time, Islais Creek was a rivulet, and carried a lot of water down to the Bay, and cattle grazed the hillsides of the Gulch. Evelyn Rose is a San Francisco history buff who maintains the Tramps of San Francisco website and blog. 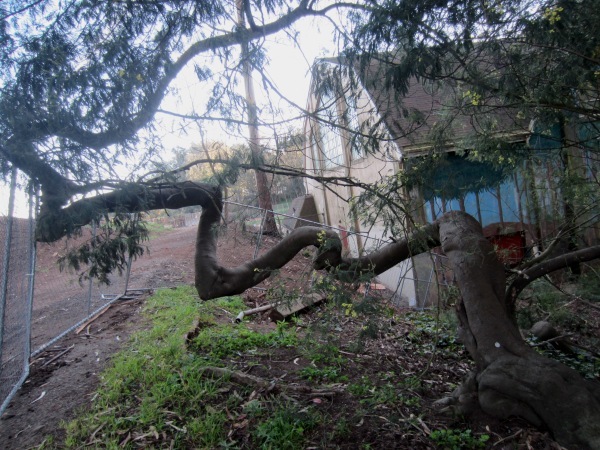 This entry was posted in General and tagged Glen Canyon Park, history. Bookmark the permalink.